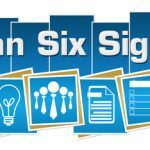 Six Sigma is a set of techniques and tools used for process improvement that was developed by Motorola and promoted by General Electric. These set of tools and techniques have a wide range of applications beyond manufacturing. The application of the Six Sigma methodologies in sourcing and procurement processes can lead to exceptional results in terms of business process improvement. Six Sigma can be applied to a wide range of procurement projects, in spite of the level of process quality goals that have been set. The application of these set of tools requires that the process in question be clearly defined in order to be addressed within a reasonable period of time. 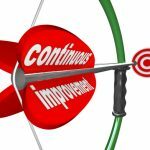 It also requires that the process should produce significant returns to warrant the diversion of organizational resources into the task of process improvement. Lengthy procurement cycles can have an adverse impact on the budget. Also, long cycles tend to erode the commitment of the managers to the project. Using reliable data, a clear definition of the process, amongst other techniques, you can cut down procurement cycle time. 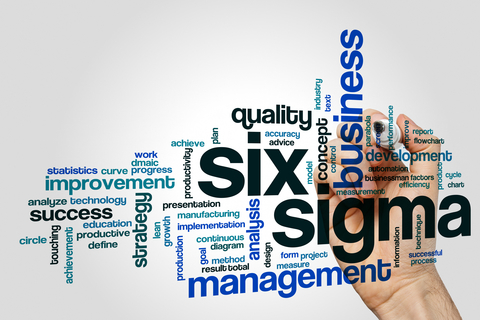 Six Sigma can be applied to the most fundamental aspects of your procurement process, be it invoice receipt and approval, drafting contracts, or sourcing process cycle times. 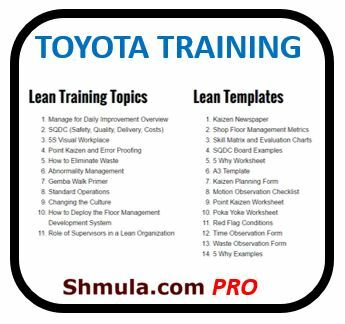 Six Sigma seeks to minimize errors and perfect processes, while at the same time eliminating processes that do not adhere to the “CTQ” (Critical To Quality) benchmark. First-Pass Invoice Rates: Six Sigma methodologies can enhance the purchase order, invoice and receipt details to minimize data errors. Electronic Orders and Deliveries: Six Sigma enhances the process and allows you to make the most of electronic systems with minimal errors. Coding and Classification Codes: Requisitions need to be correctly matched with their corresponding classification codes. Spend with Line Item Visibility: Get more value from your SRM (Supplier Relationship Management) system by using visibility and analysis tools more effectively. 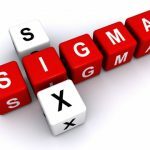 Six Sigma is a discipline and it may not be the standard to use to gauge some of these processes. However, getting over 90% results for these processes would mean that you are operating within world-class standards. From time to time, organizations find that they need to deploy new technology to gauge procurement performance and tweak it further. Six Sigma has been found to be an enabler in the adoption of new applications, IT infrastructure, and digital systems needed in these organizations. Tracking the Supplier Management Tools for User Adoption Rate: Supply management tools used in procurement such as AMD can achieve a 100% adoption rate compared to other organizational wide systems that are not tailored for specific end users. Tracking Percentage of Enabled Suppliers: Six Sigma proposes the use of the Pareto Principle. 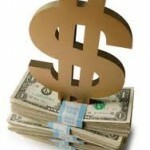 Focus on the suppliers contributing 80% of the spend, more than those contributing 20%. Tracking Indirect RFQs through E-Sourcing: Find out the total percentage of indirect RFQs. An 85% score is impressive, but an exceptional score for direct RFQs would be around 50%. An ERP (Enterprise Resource Planning) software is the basic setup for the system required to generate transactional data. However, other applications may be integrated if the quality of the transactional data is found to be unreliable. We must acknowledge the fact that every process exists to generate a desired output. The output of these processes must adhere not only to customer’s expectations, but also to local codes and government regulations. The acknowledgement of this fact will help businesses avoid legal risks and costs associated with non-compliance. 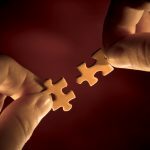 Looking at the big picture, it is clear that the tools and techniques outlined by Six Sigma and the strategic sourcing process have the same objective; enhance, improve and adopt a more cost-effective approach to business. These methodologies improve processes by ensuring decisions are derived from reliable metrics. Six Sigma is often associated with the improvement of the supply chain and manufacturing processes, but the methodology can be applied to a wide range of applications. By following the five phases DMAIC (Define, Measure, Analyze, Improve, Control), you will not only transform the critical business processes, but you’ll also provide clients with a reliable service and be in a better position to adhere to standards and regulations.